Assists residents with personal care need such as adaptive devices (hearing aids, glasses, dentures), bathing, dressing, and hygiene. Responsible for assisting in a variety of resident activities in various parts of the building. 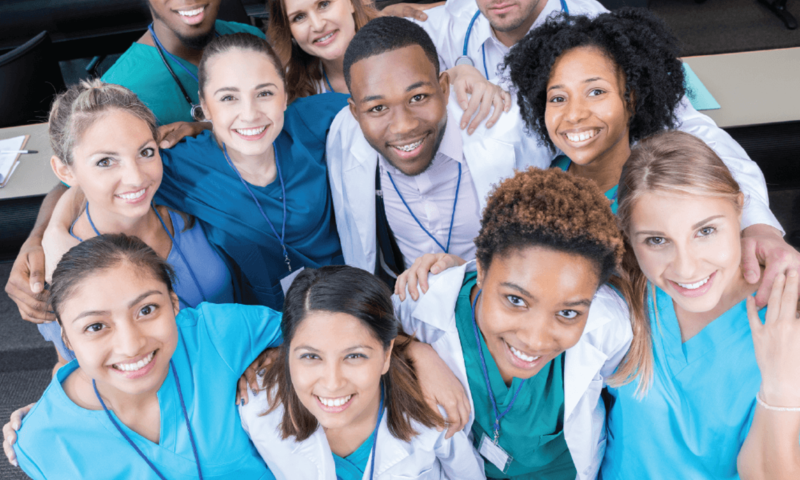 Completion of Nursing Assistant Certification (CNA) and willing to obtain a 40-hour Medication Aid Certification (sponsored by the organization).